Call 919-845-9909 for more information! The Raleigh neighborhood of North Ridge Place offers custom homes built by Award Winning Wynn Homes. You will be surrounded by the rolling fields and lush landscape of The North Ridge Country Club. This Raleigh, NC neighborhood is perfect for families, empty nesters, and anyone looking to buy a new home with tons of amenities close by.These custom-built new homes will be available in 10 different plans with many options and upgrades to choose from. Use one of the builders floor plans or they will work with you to customize something perfect for you! 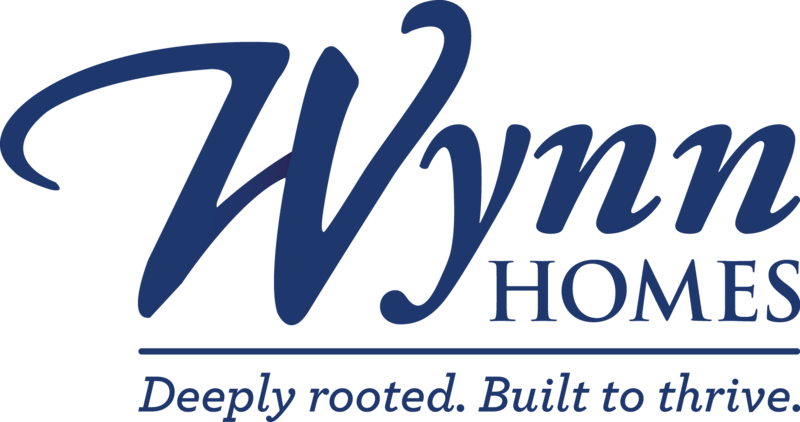 At Wynn Homes, we understand that purchasing a new home is a large commitment. Often this commitment is a balance between choosing the details that make our home unique and maximizing the value of this large investment. We believe that homebuyers deserve more; that everyone should have a home that is a unique reflection of who they are and that they can be excited to share with their families and friends without having to break the budget. That’s why we go above and beyond to ensure that the homes we build are finished to perfection, with many of the “extras” already included. From Raleigh, take Falls of the Neuse, turn right on Harps Mill Road. Turn right on Litchford Road, the community will be at Litchford and Gresham Lake Road.